From making the cover of a Special Edition TIME magazine to the recent news story about how meditation may have saved the Thai boys trapped in a cave, meditation and mindfulness have become prominent buzzwords in mainstream media. But why would mindfulness and meditation matter to YOU? 1) Meditation and mindfulness can reduce stress. You’ve probably read it in the news, and science is confirming time and again how practicing meditation and mindfulness can help reduce stress. This study shows results after just three days of mindfulness meditation training, indicating that the effects of the practice happen very quickly. According to a 2016 stress survey by APA, all ages of adults continue to report high levels of stress and 25% report they don’t feel they are doing enough to manage their stress. Researchers are now finding that chronic stress can do more than ruin your day, it can also impact your DNA and be passed to future generations! The good news is that learning meditation and mindfulness techniques can actually make you physically more resilient to stress. 2) Mindfulness meditation can give your brain a cognitive boost to help increase focus. A recent study suggests that just ten minutes of mindfulness meditation a day can improve executive attention which is highly effective at blocking distractions. In a fast-paced world full of over-stimulation, the ability to “turn down the volume” of distracting information is a valuable skill. The ability to focus on one thing at a time may also improve working memory and recall. This, in turn, can improve your performance on the job or on a test. 3) Meditation can keep you healthy. It may seem odd that practicing settling your mind could have an impact on your immune system, but the brain and body are intimately connected and changing one can change the other too. This study finds that practicing mindfulness meditation for 8 weeks incites a greater antibody response to the injection of a flu vaccine. In 2017 the American Heart Association acknowledged that meditation could be included as an addition to existing treatments for heart problems. 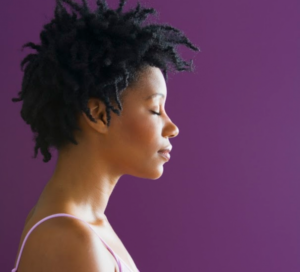 4) Meditation helps combat anxiety and depression. Sadly, anxiety, stress and depression start early with rates of depressed youths increasing. These three mental health issues are reported as top concerns by college students. Globally, more than 300 million suffer from depression and a recent study shows that happiness may be directly linked to productivity. Meditation can help prevent depression even among adolescents as well as reducing anxiety. 5) Mindfulness and meditation can create a better working environment. Not only can it increase focus and productivity, but mindfulness can also create a healthier working environment. On an individual level, research shows that training in mindfulness can actually help people regulate their emotions more effectively, allowing them to remain present to someone in distress. Other studies are beginning to look at compassion training and so far suggest that this is a skill that can be learned. A 2017 study found that a company culture that includes mindfulness can also positively affect how employees work together. Here at Mind Oasis, we could tell you all day about the myriad benefits of meditation, but we would rather you find out for yourself! We warmly invite you to try out our free, drop-in mindfulness meditation program Meditate on the 8s. Offered 17 times each week, these 30-minute drop-in classes feature a live meditation teacher to greet and guide you. Notice if joining a MO8 class changes the course of your day or shifts your mood. Try it for a few days in a row and see what happens. 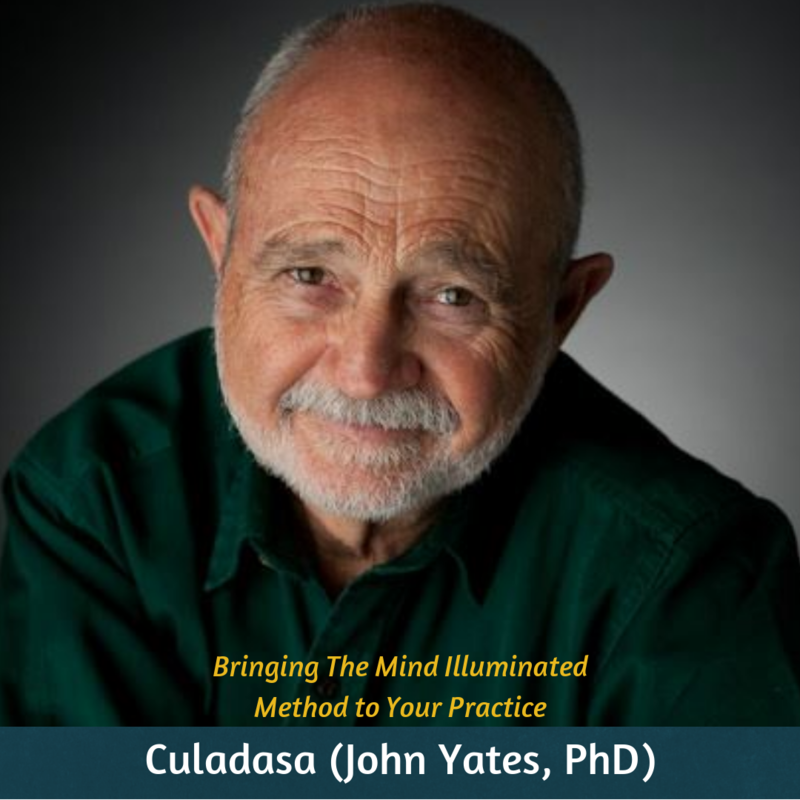 Why Meditate Online with Mind Oasis?